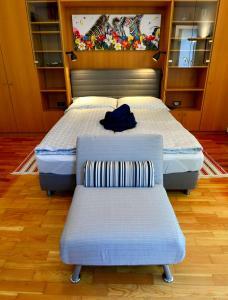 Great location, 4 min walk to the underground, very central yet nice and quiet away from the noise of the city. Spacious and cosy bedroom with table and chairs. Balcony. 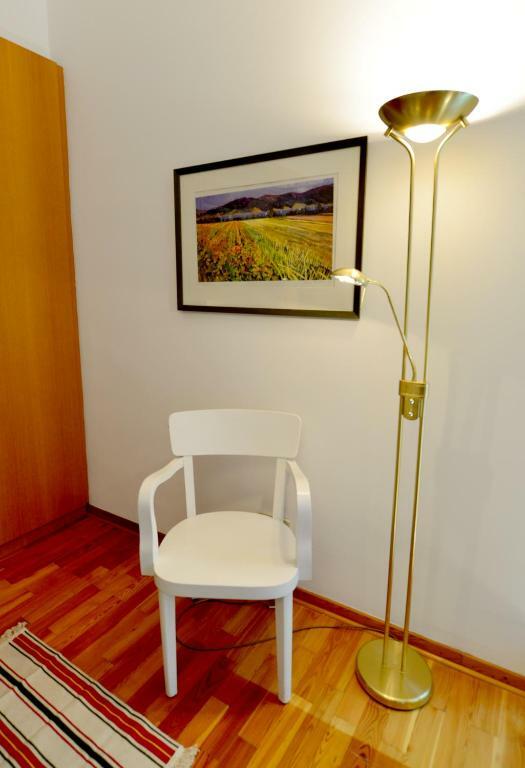 It was a very beautiful room full of light, great green view, with a kitchen that had all the facilities that could be needed and in the room we also had so many other useful facilities such as towels. The bed was very comfortable. It was in a perfect location. The host was very kind and accessible. Близко супермаркеты, булочные и кофейни. Близко к метро. Приятный район. Всего 4 остановки ко дворцу Шонбрунн. В квартире есть вся необходимая посуда, к примеру штопор для вина и бокалы. Теплые одеяла и удобный матрас. Достаточно шкафов, чтобы разложить свои вещи. Выбрали исключительно из-за расположения и не ошиблись — до центра и музеев с легкостью добирались минут за десять-пятнадцать на общественном транспорте и много гуляли пешком. Сама квартира чистая, уютная и симпатичная. Мягкая кровать, быстрый интернет, милый маленький балкон. В кухне есть все необходимое. Прямо рядом с домом отличная венская кондитерская Gregors Konditorei с недорогими завтраками (с шампанским!) и домашним мороженым. Обязательно попробуйте штрудель! Le B&b était très bien situé et bien équipé, nous avons pu facilmente trouver le matin pour nos petits déjeuners et les soirs des restau pour manger. Arrête de métro vert très proche, distance à pied du centre environ 20/30min. Conseillé pour un séjour à Vienna. Очень понравилось месторасположение. Близко к центру, рядом станция метро, остановка автобуса, сами апартаменты очень понравились, светлая комната с балконом, кухня, ванная, все удобства. 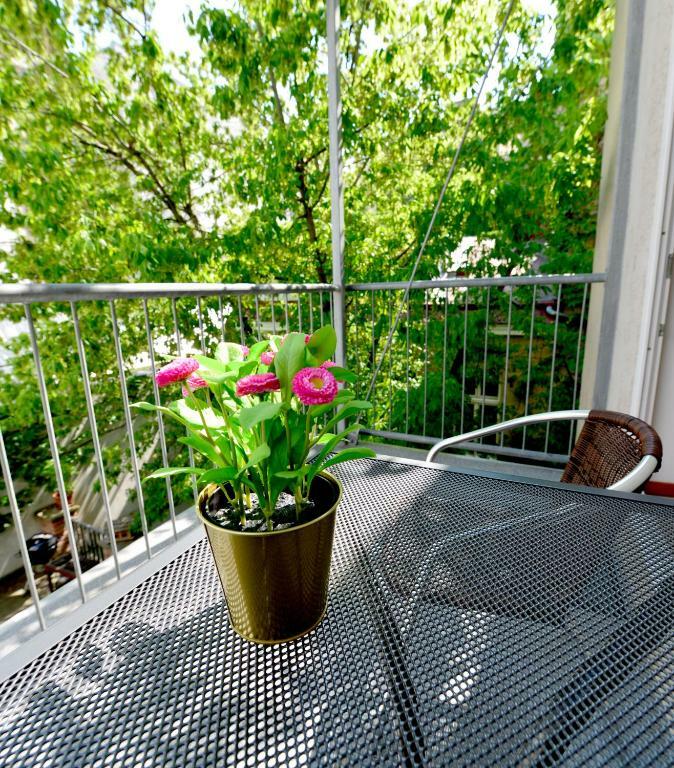 Lock in a great price for Schönbrunnerstrasse by EasyB&B – rated 8.9 by recent guests! Located 0.8 mi from Raimund Theater in Vienna, ❤️Charming with balcony❤️in hip & trendy Margareten offers accommodations with a kitchen. 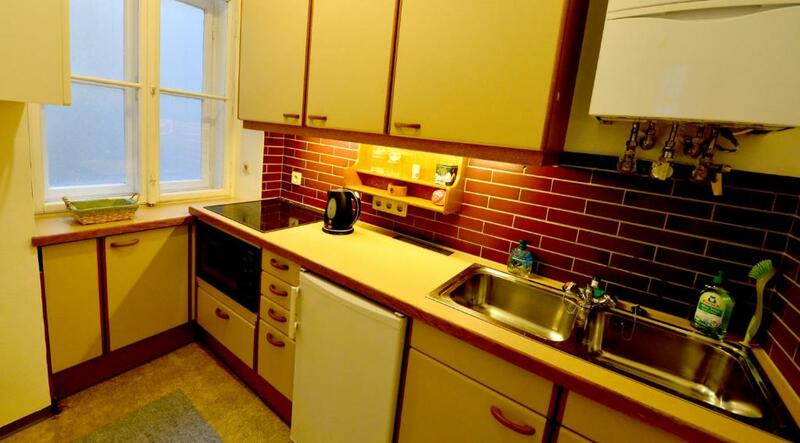 This apartment also features free WiFi. Opening onto a terrace, this apartment comes with 1 separate bedroom. 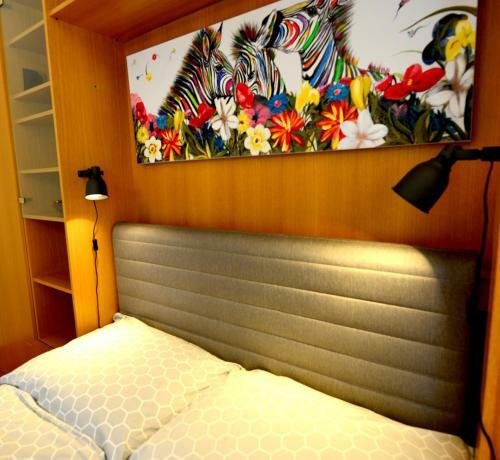 The apartment also features a flat-screen TV, a seating area, and a bathroom with a shower. Kunsthistorisches Museum is 0.9 mi from ❤️Charming with balcony❤️in hip & trendy Margareten, while Naturhistorisches Museum is 0.9 mi from the property. 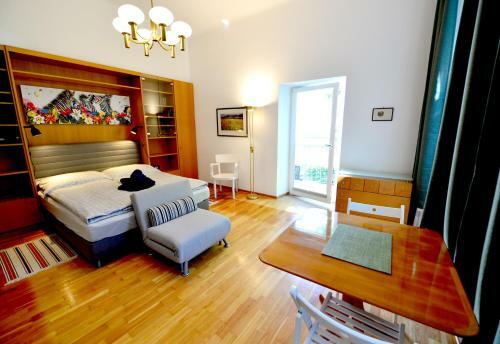 The nearest airport is Vienna International Airport, 11 mi from the property. 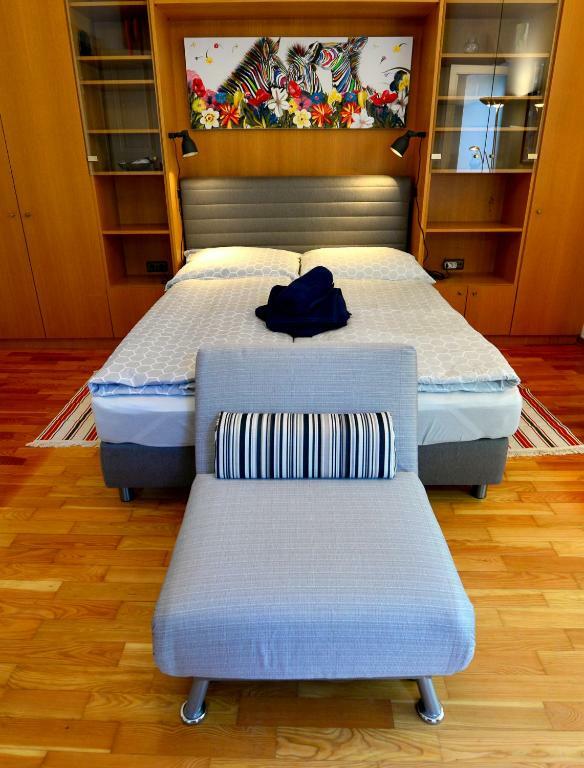 When would you like to stay at Schönbrunnerstrasse by EasyB&B? 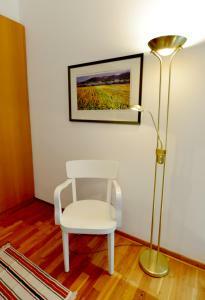 Our charming studio flat with balcony is the ideal retreat during your Vienna trip. 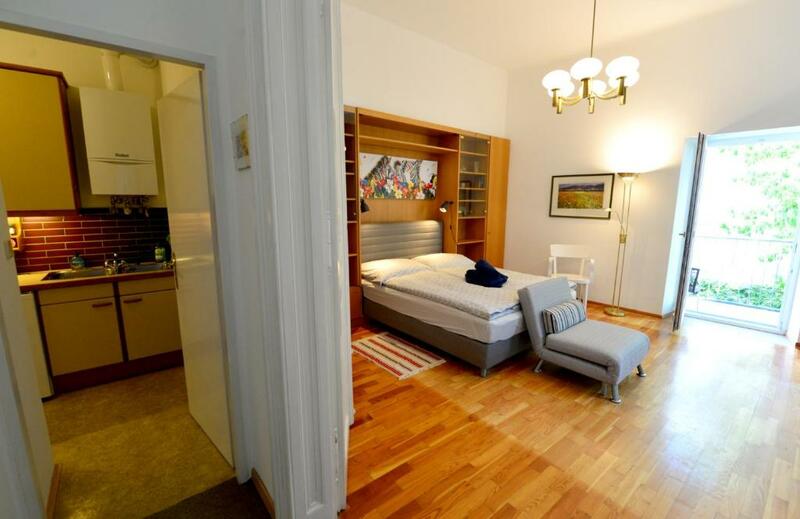 The flat for up to 3 people is located in the hip & queer area Margareten just around the corner at Motto, a legendary bar with restaurant from the late 80ies. The vivid Margaretenplatz as well as the Naschmarkt, Vienna`s green and deli market, are just a few walking minutes. From here to Vienna`s city centre – the Ring, Karlsplatz and Stephansplatz – you can either walk or take the metro (5 min.). 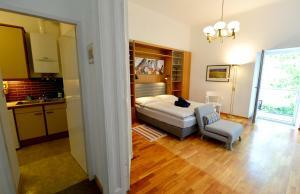 My charming and quiet studio flat is situated in the 2nd floor of a typical Viennese Gründerzeithaus. It is located in the Schönbrunnerstraße. The metro station Pilgramgasse with direct connection to the city centre (Karlsplatz) is just a few minutes walk away. The flat consists of one spacious room with a cozy double bed and an extendable chair as well as a dining or working table for 3, a well equipped kitchen and bathroom with toilette. 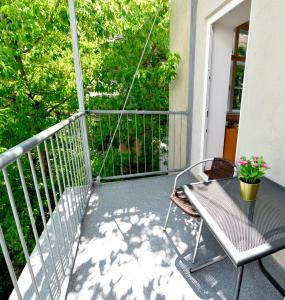 We have also a charming balcony with view on the courtyard. Hi, we are Stefanie and Moritz! We are two enthusiastic culture and art lovers, who like good food and travelling. We cherish Vienna especially due to its manifold cultural possibilities. 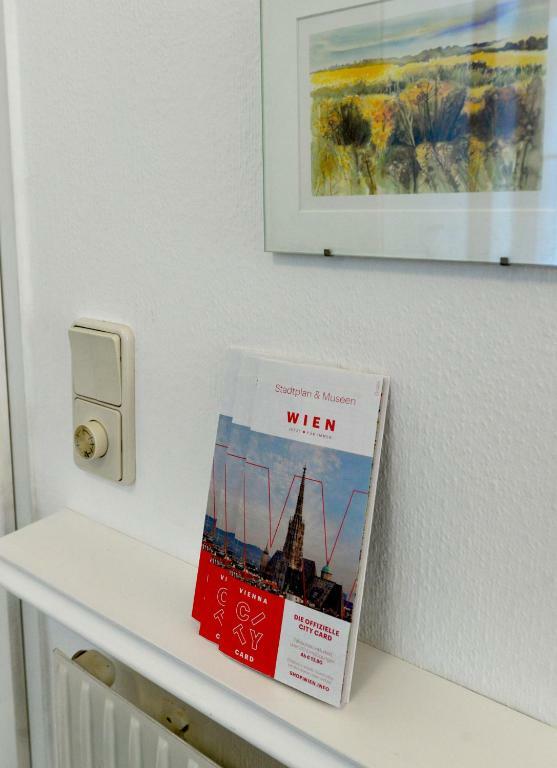 Apart of Mozart, Klimt & the Viennese Schnitzel – which we like very much - we would also be delighted to share some lesser known stories about Vienna with you. Together we speak German, English and French, have been married for 15 years and have 3 children. House Rules Schönbrunnerstrasse by EasyB&B takes special requests – add in the next step! Bathroom: small shower, very difficult to enter because of high step and small passage between sliding doors. Entrance hall: carpets need changing Kitchen: old linoleum on floor which looks dirty. Balcony: overlooks a very high white brick wall All chairs need cushions. They are more like garden chairs. A little tired, some carpets need replacing. Shower cubicle so tiny you could hardly lift your arms up to wash your hair.